Giddy up. 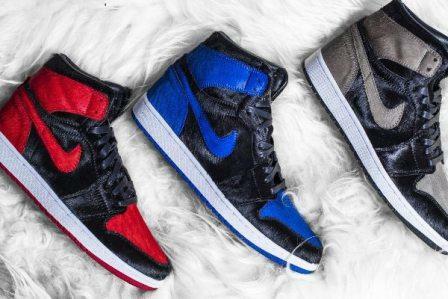 After breaking us off with a preview in “Banned” fashion, The Shoe Surgeon has formally unleashed the “Pony Hair” Air Jordan 1 Custom Pack and it’s a beast all its own. Adding to the Bulls motif by also updating OGs like the “Shadow” and “Royal” renditions, this custom collection is luxe and full of horse power.